Ranger Creek Ranch is kicking off the new year with a contest. We know everyone enjoys a friendly competition, so we have developed the perfect contest: a MEGA HOG HUNT Contest. Check out the details below. Begins immediately and goes continuously until midnight December 30, 2018. 80% payback: Example – if only 100 hog hunters sign up, then you have the possibility of winning $4,000! Best of all….someone will win! Must be a client hog hunting with Ranger Creek Ranch and the hog harvested during their scheduled hunt. 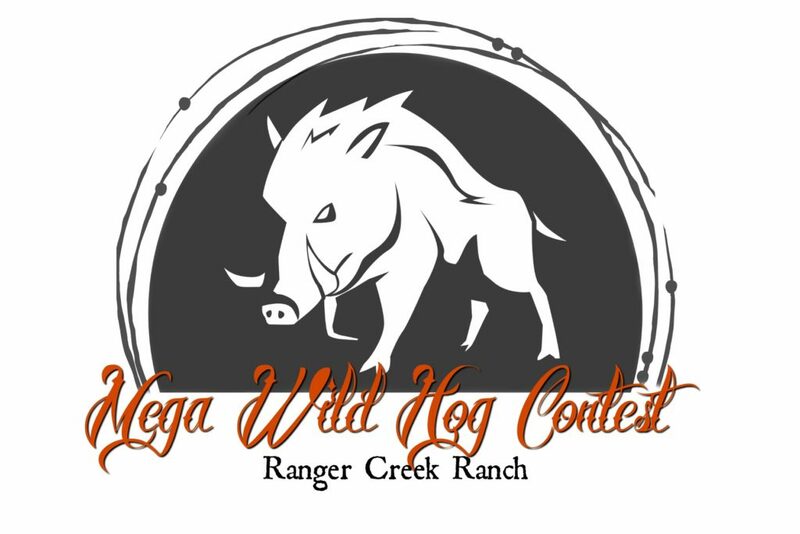 For more information on this contest or to book your hog hunt, please call Ranell Walker at 940-888-2478 or email at ranger@rangercreekranch.com. How big was the winning hog? We have a Winner of the 2018 Mega Hog Contest…..Congratulations to Levi from Indiana for winning the contest with a 250# Hog ….He not only gets the bragging rights but also gets $1040! The 2019 contest will begin January 10 and end December 30, 2019.